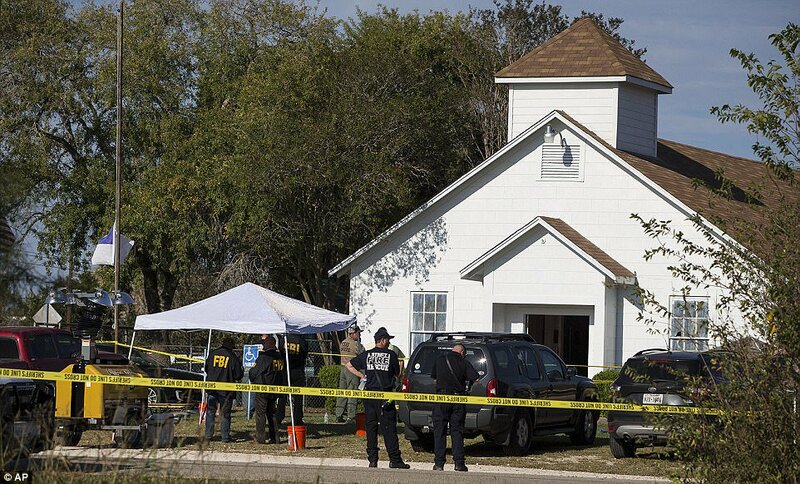 FBI on the scene of a church shooting in South Texas, Nov. 6, 2017. Laura Mayo is the Reverend at Covenant Church in Houston. She said she doesn’t believe people should have to worry about shootings in sanctuaries. Mayo said more security won’t solve the problem. While one security guard may not be enough, Rev. Greg Han with Interfaith Ministries for Greater Houston said having a disaster plan in place is important. 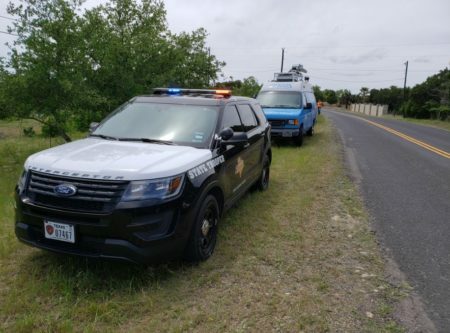 “Emergency response protocol and decisions, those are choices every faith community need to make and there are resources out there to help faith communities develop plans and procedures,” said Han. Both Mayo and Han were guests on Monday’s edition of Houston Matters. Government Agencies like FEMA and the Department of Homeland Security provide programs for churches in case of mass shootings. Harris County Constable Alan Rosen will host a meeting downtown for local clergy on Nov. 8 about safety during active shooter scenarios.